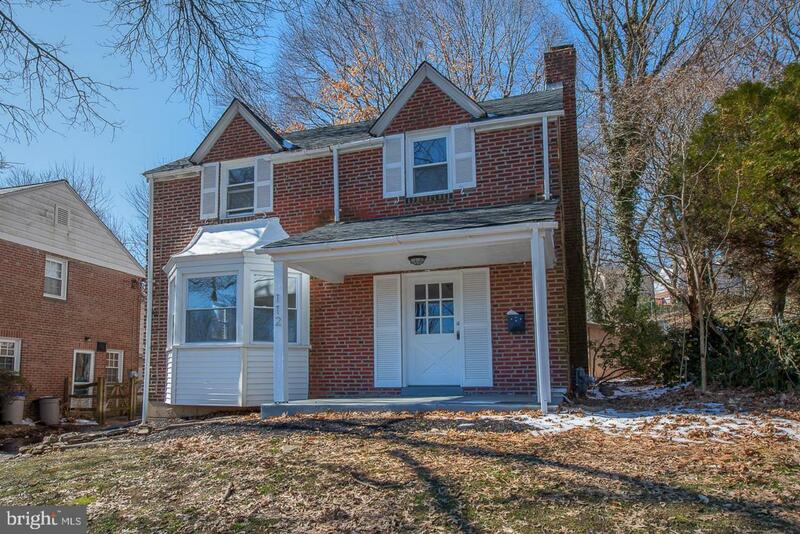 Welcome to this beautifully re-modeled Brick Colonial set on a quiet tree lined street in sought after Chatham Village section in Havertown. 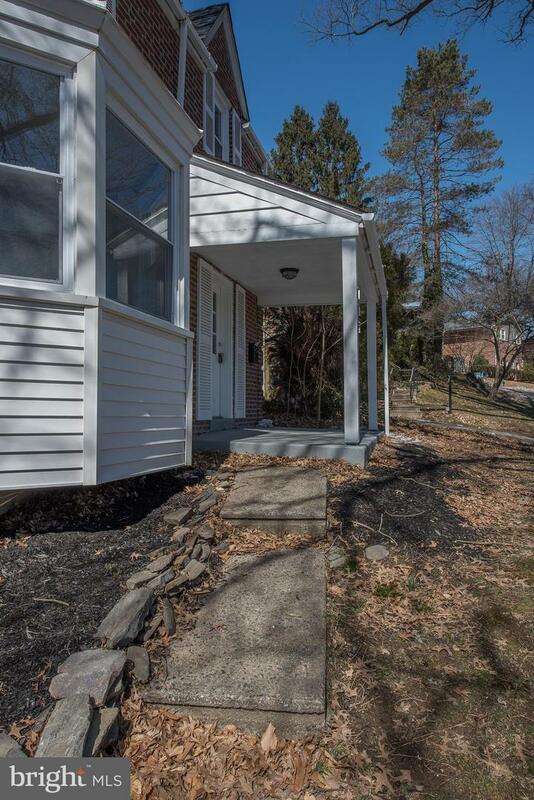 The charming covered front patio leads you inside the sunlit home with great open floor plan. 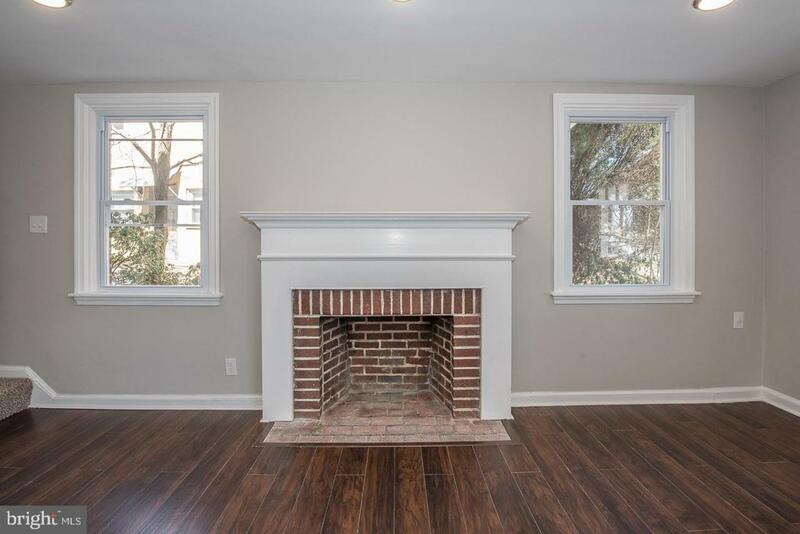 The living room has a gas fireplace for cozy evenings in, and new engineered hardwood flooring throughout. The fully renovated Kitchen, features new ceramic tile flooring, new cabinets, new fixtures, all new stainless steel appliances, designer tile backsplash and granite counters. The kitchen has peninsula seating and is open into the formal dining room. Beyond the kitchen is a bonus family room with glass sliding doors that open onto a deck overlooking the large back yard. This family room has room for extra storage and a convenient powder room. 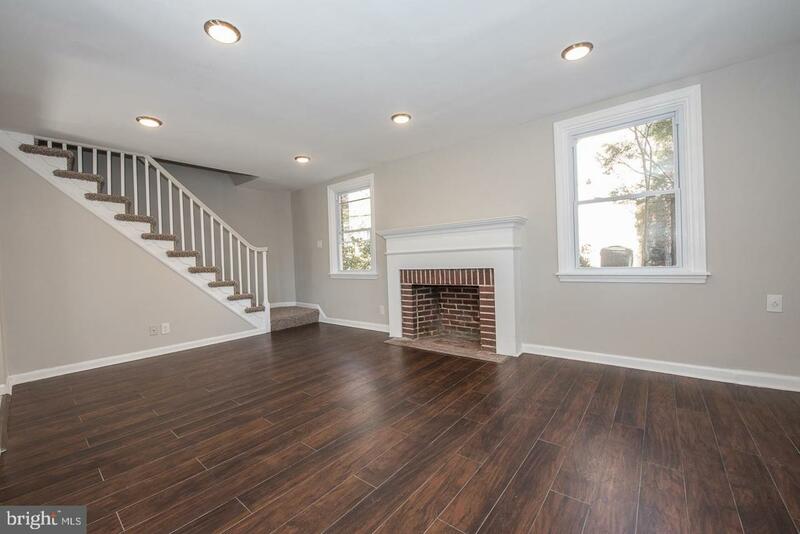 Upstairs you will find the spacious Master suite, including a remodeled half bathroom. 2 additional generous size bedrooms and a full Bathroom and soaking tub to share. The brand new hall bathroom offers new tile flooring, new tub with custom tile, and a vanity with extra storage. The unfinished basement has high ceilings which is ideal for storage, and can be easily finished, this level houses the laundry as well. Conveniently located to all major highways, you won't want to miss turn key house with new HVAC, and roof!